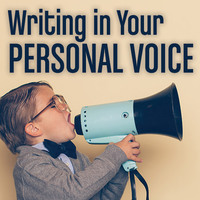 This webinar is for writers who want to find their unique voice and distinguish their brand. Learn the less romantic notion of voice where you create a consistent script that would be impossible to come from anywhere else. Stand out from the crowd in contests and queries. We break down voice into two steps. First, you will learn how to draw from the essence of your story to organically derive surprises and reversals that create an inner consistency and unity in tone and style. When your script is “faithful to itself” and the foundational pillars of concept, theme, character, and location, it will have a unified voice. This won’t necessarily lead to your personal voice or deep personal expression but it will create a unique story. The more romantic notion of your personal voice is when you can strip falsity and cliché from your storytelling so that you can reveal world, characters, story, or yourself with nuanced complexity and humanity. This authenticity impacts an audience in a surprising meaningful way. A script’s “fidelity to itself” -- its ability to spin clever and integrated surprises from its setup -- isn’t sufficient to bend the “voice of the script” toward your personal voice. It’s not just where you end, but where you begin. 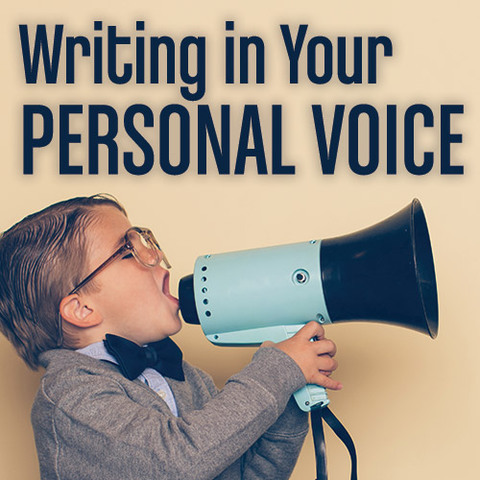 Your personal voice requires more control over your premise, its setup and, often, how you tell the story. To be more uniquely you, your script must contest prevailing limitations that could include the status quo of modern cinema and of the real world. This seminar delivers concrete tools and principles to use to develop your personal voice as a storyteller. 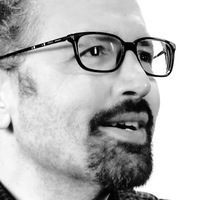 Jim Mercurio is a writer, author, screenwriter, and filmmaker. His book The Craft of Scene Writing is the first-ever screenwriting book that focuses solely on scenes. He has directed or produced five feature films and has helped countless writers as a teacher, story analyst, and script doctor. He directed more than 40 DVDs on screenwriting, including his own 6-disc set, Complete Screenwriting. One of the country’s top story consultants, Jim works with Oscar-nominated and A-List writers as well as beginners.